We love Ms. Stephanie's take-charge, yet warm and friendly, approach to teaching. We researched other programs, but felt like Ms. Stephanie had superior skills for teaching our high energy 4-year-old son. She is totally dedicated and seems to really enjoy what she does. Highly recommended. Love this place. My son has learned so much and Mrs. Stephanie truly cares about her students. 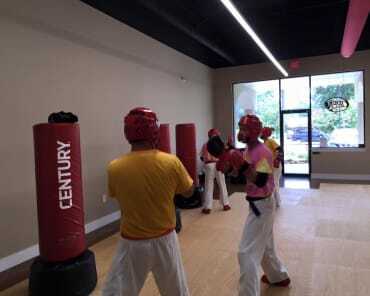 Awesome instructor with a wonderful positive attitude and love for this martial art! 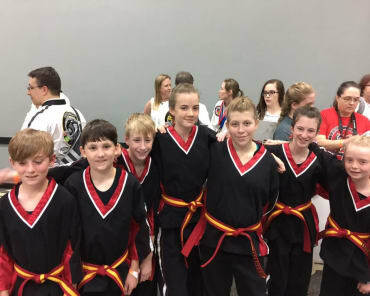 This is an amazing Martial Arts program with extremely talented TaeKwonDo practitioners and dedicated Instructors. 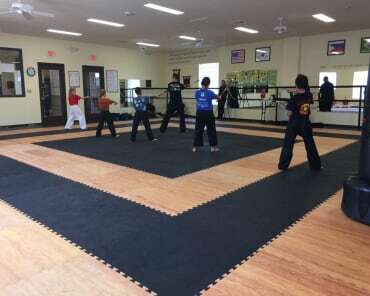 Northshore tkd is a great Place to study martial arts, Ms. Haydel is a great teacher to her students, from the 3year olds to the 30+ year olds. Ms. Stephanie is AWESOME!! my grandson Ethon loves going. YAY!! for North shore Taekwondo!! !